I am so excited to do my first ever beauty empties! For those of you unfamiliar, an “empties” post is all about products that have been used up. It’s a phenomenon which is huge on Youtube, and tons of beauty bloggers do this. You basically save your trash until you have enough trash to talk about it. Why would I want to see someone talk about their trash, you ask. It gives great insight into a product as they have used it, know how long it lasts, if it was worth the money, and if they want to get it again. My favourite beauty/lifestyle vlogger is Estée Lalonde (her personal channel is very addictive, she’s like a friend you can listen to forever.) I have definitely found some great products thanks to her empties and review methods. Now, as always all things regarding the body are personal, what works for one won’t for another. If however I spot a product very often (and it is in an empties post and not just a promotional piece sent out to famous reviewers) I keep an eye out. Avéne is one of those miracle brands I discovered 2.5 years ago. I had seen it launching in Boots and it peeked my interest, especially as it is one of those French pharmacy brands I never try because I can’t speak french and their pharmacies are so personal it frightens me a bit. I went home and did some research, mainly on MakeupAlley who are incredible for indepth and varied reviews. 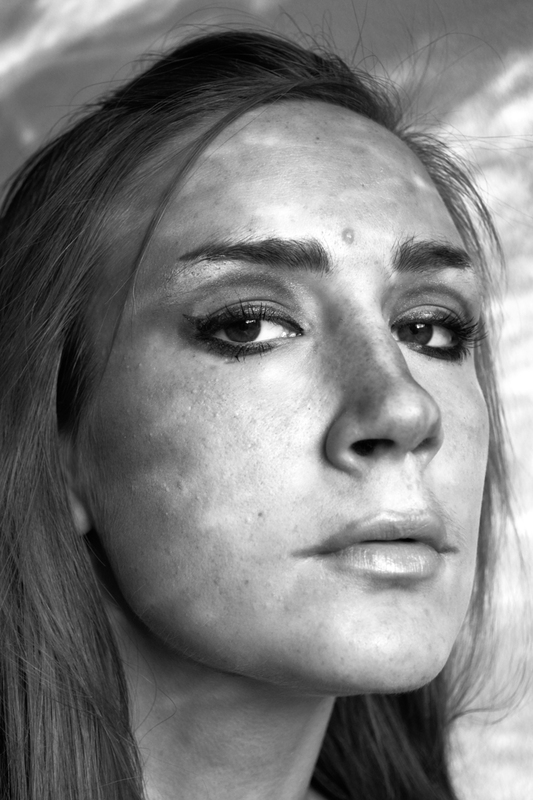 Now at the time I had really angry skin, and was in desperate need of something to really stabilize and heal it. 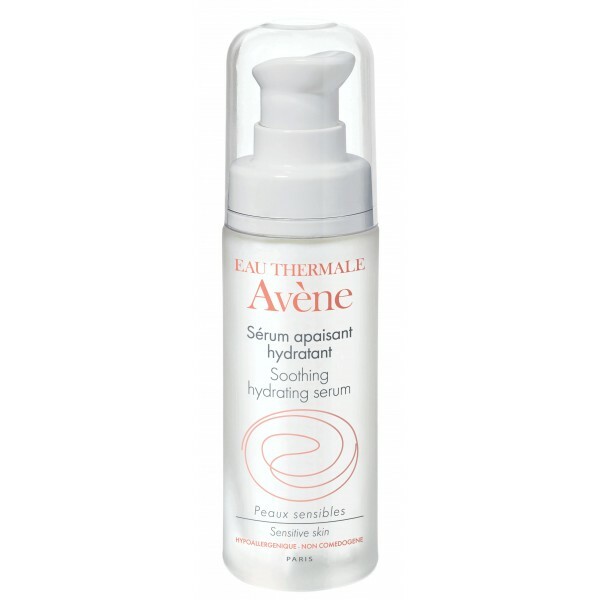 From what I found Avéne Skin Recovery was occasionally recommended after procedures like face peels, so it was really meant to be a calming cream to help with healing. I can just say that I was hooked on this straight away. I used it regularly as my face cream until I found I was not getting more benefit (my skin was healed at that point) and as it is pricey and can be tricky to find, I used other moisturisers instead. During winter time I do use it quite regularly, so that is why I have gone through two in about 4-5 months. I am currently on my 4th or 5th tube since discovering it. This brow pen is pretty awesome because it has a regular pen side (great if you have lighter brows and need to fill in colour) but also a liquid brush side, like an eyeliner. This is the best invention ever! You can add single hairs (as a painter who loves painting eyebrows, this is a dream) and larger strokes of colour to intensify certain areas. 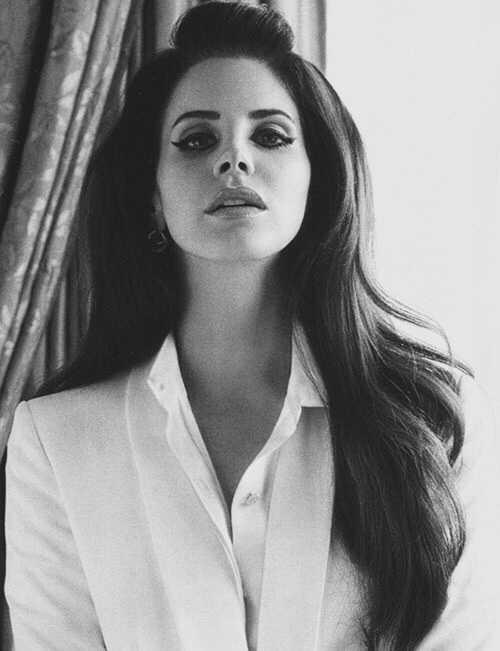 I think the only time I have made use of both pen and brush was when I made myself up as angry-browed Lana Del Rey one lonely day in 2013, other than that I have used this to even out my eyebrows a bit. I would re-purchase this as it sits on all day and looks natural, however I am currently testing out a brow powder and gel so have no need. 3. 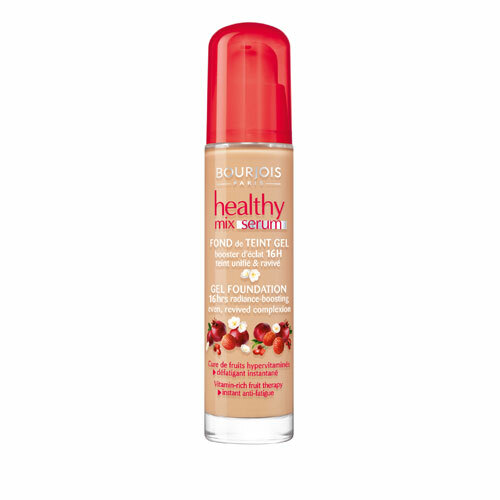 Bourjois Healthy Mix Serum Gel foundationI was scared of foundation for a very long time, ever since my mother revealed on a shopping mall escalator to a teenaged fridanoodle that I had a stripe where my neck ended and my (probably orangey) foundation began. After years of avoiding it I found a nice foundation for university night life that actually suited my complexion and learnedly applied it down my neck. Since the beauty blender sponge styles came out, I feel much more comfortable wearing foundation during the day and only have occasional twinge of doubt about having mask-face. This foundation is one I spotted in loads of youtube reviews. I tested it out while living in England and fell so hard, it has become my go-to every day foundation. It is a creamy gel-like consistency and blends beautifully, plus unlike other foundations I don’t find it to clog up or irritate my skin. It’s not too opaque, but has enough colour to cover smaller inconsistencies in skin tone. I have purchased this 3 times, and would say one bottle lasts about 4-5 months of fairly regular use. Around the same time big brows came back in fashion, serums started hitting the scene. Serums are meant to be applied prior to anything else. With less moisture content than regular moisturisers and faster absorption-rates they can add extra anti-oxidants and other active ingredients to skin. After my success with the Avéne cream mentioned above, I splurged on this serum, hoping for great things. To be honest I couldn’t see much of a visible difference from using this. I did appreciate the gel consistency of this serum and admit it does make you feel a bit more moisturised. Perhaps I was expecting too much, and it may be that it works at a slower or in a more preventative way, but I felt it was not a necessary re-purchase. This is one of my top new products. Last fall me and my mother went to a Body Shop event where we could purchase some items at a bit of a discounted rate. I decided to give this lotion a try as I had been struggling with a patch of bad skin on my back from summer. 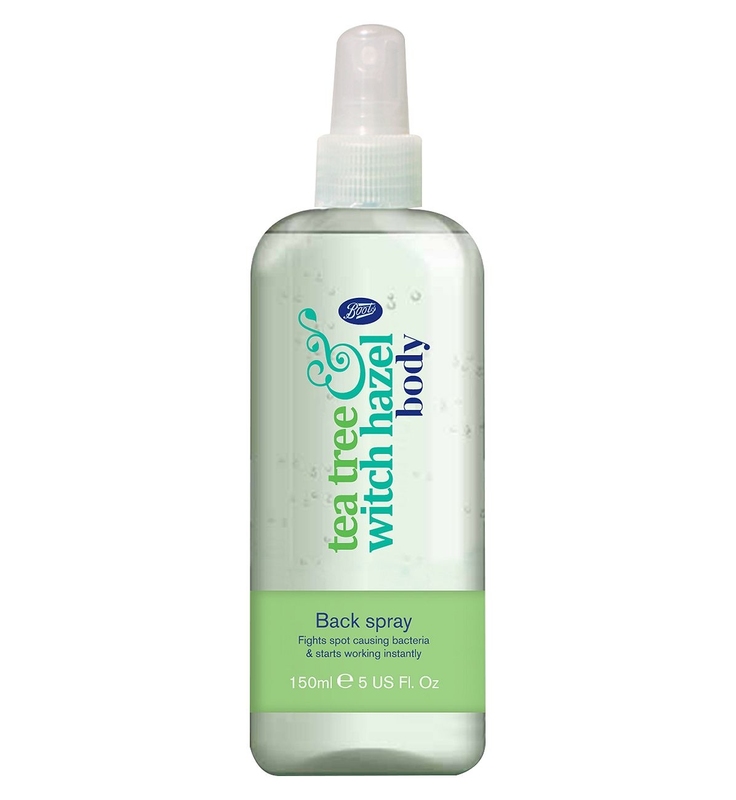 Back skin has a really slow healing rate and I wanted to be able to moisturise my back without adding more irritation to the area. I began a routine of applying this to my back every night. This product has seriously changed the way my skin looks. My back is completely healed, most marks have faded by now and I have had no new blemishes. I seriously love this lotion and highly recommend it if you have any acne scars which need healing. Best thing, and I’m on my second bottle! This was a product I got before I moved in 2014, with the intention of preventing the skin problems I was having on my back during summer months. I found it refreshing to use and it felt good to have a routine of applying something to prevent bacteria growth and new blemishes, but to be honest I am unsure if it had much of an effect. I have not repurchased this after discovering the Body Shop lotion mentioned above. This is another miracle product that I use religiously now. I apply it to any potential blemish and it seems to just prevent them from developing further. 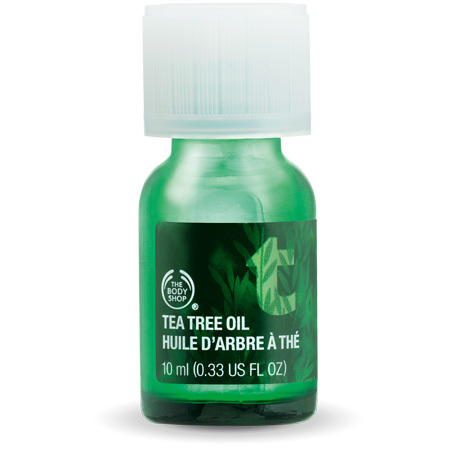 Tea Tree Oil helps clean the skin without drying it out, which is why it was so perfect for me as traditional spot treatments are too harsh on my skin. I have repurchased the larger 20ml version of this that Body Shop released after selling it for 20 years, and will probably continue buying this in the future. I hope you got some enjoyment out of this, if not, you just read me review my trash for nothing, yay you! I want to do this again in the future, but as it takes me foooorever to finish products it won’t be for a few months. The next Beauty related post will be coming up next week with a little Boots haul as well as a post about my visit to London. I also have some art-related things I am going to be sharing soon so keep an eye out!